Petrillo Stone completed stonework for Hughes Hall the new home for the Gabelli School of Business at Fordham University. 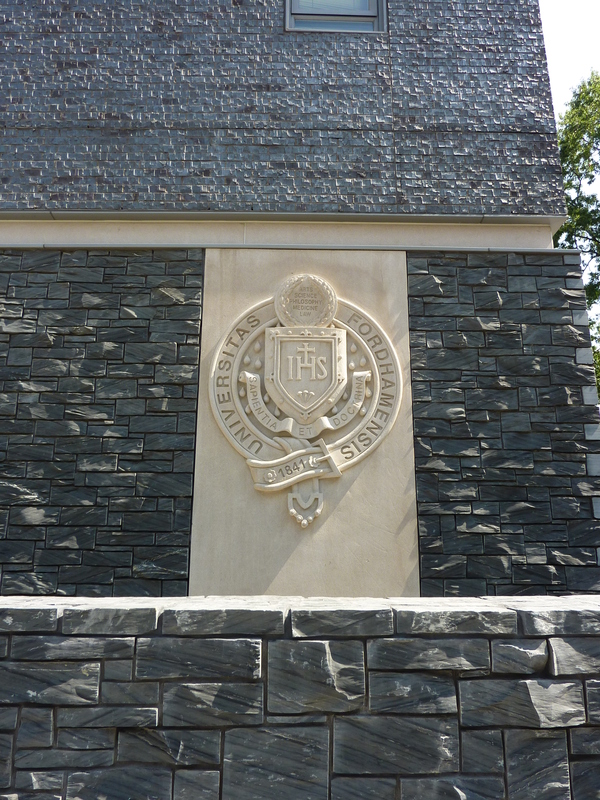 Hughes Hall was a residence on the Rose Hill campus originally built in 1981. 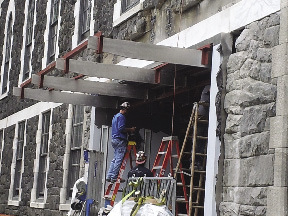 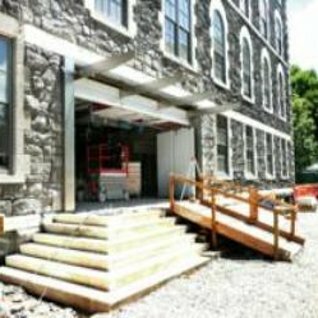 The building interior was completely removed and rebuilt for use as the home for Fordham’s Gabelli School of Business. 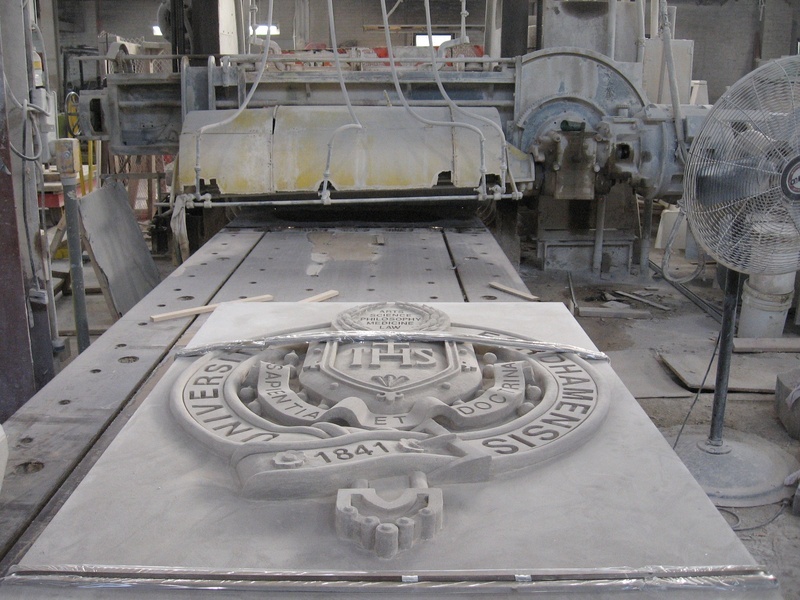 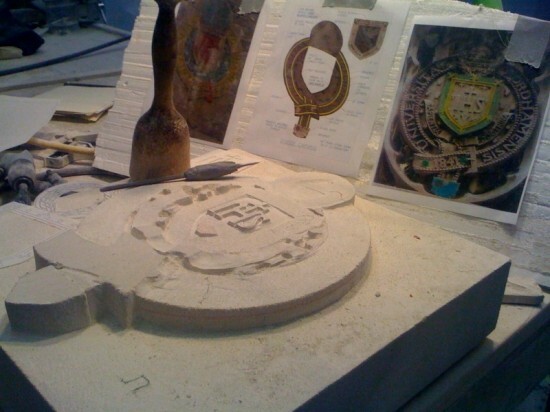 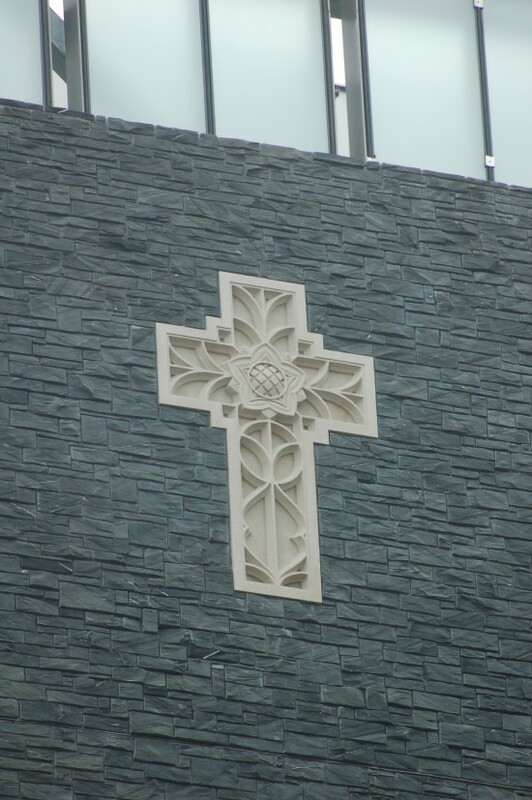 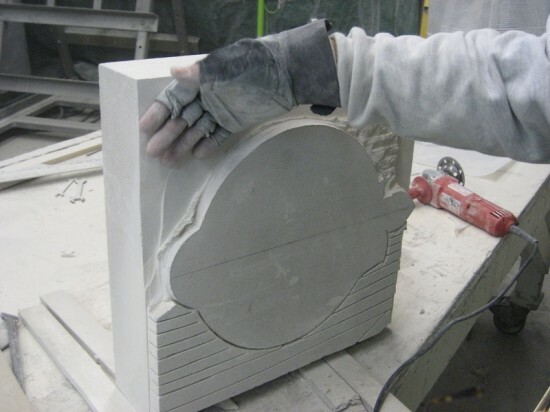 Petrillo Stone worked on the restoration of the exterior traditional Gothic stone facade. 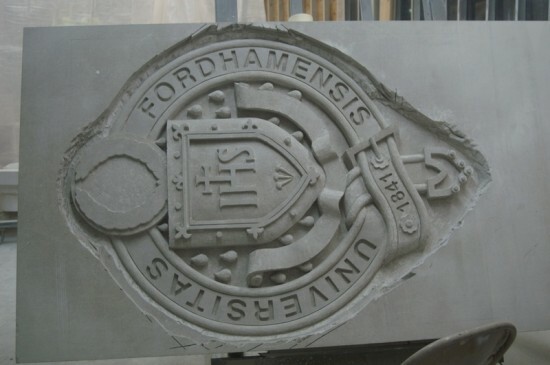 Petrillo Stone’s relationship with Fordham dates back to 1935 when we installed the stone for the university’s centerpiece Keating Hall. 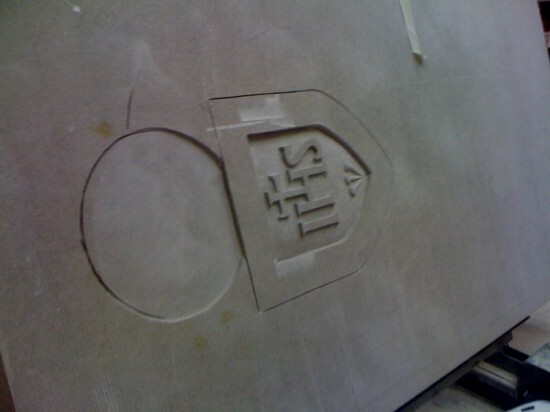 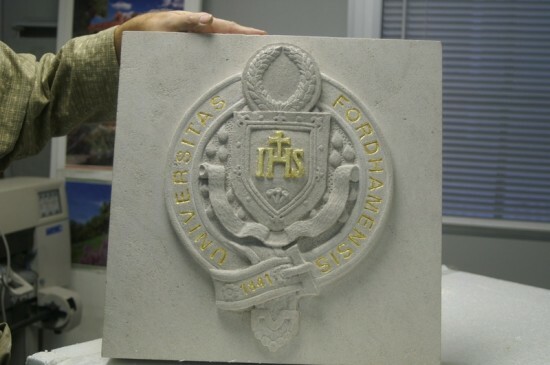 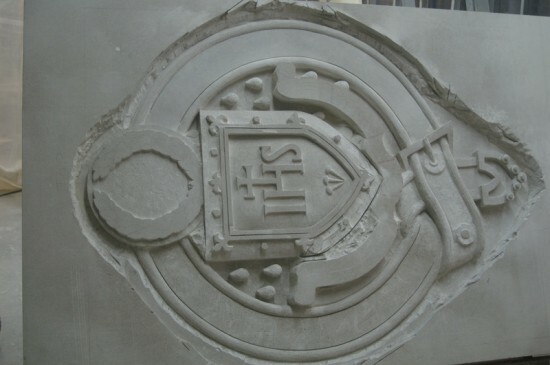 We have work on other stone carvings and stoneworks for Fordham that can be seen throughout the campus.